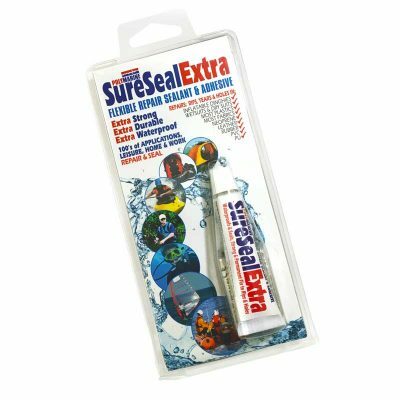 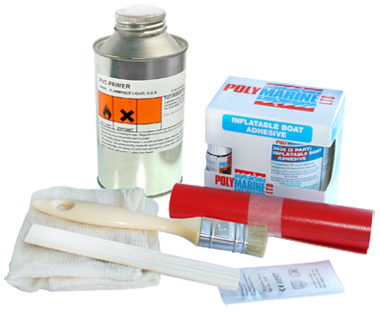 It is possible to make a professional repair of tears and gashes on inflatable boats and RIB’s using Polymarine Repair Kits that come complete with instructions. 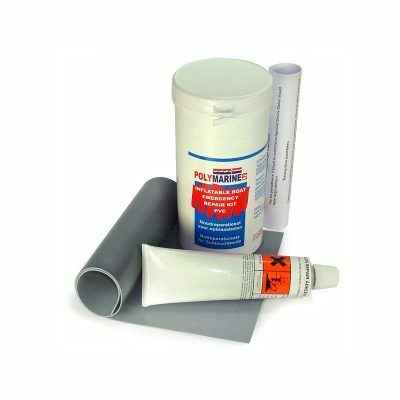 The Emergency kit is ideal for a quick repair to keep you going until a full and durable repair can be made. 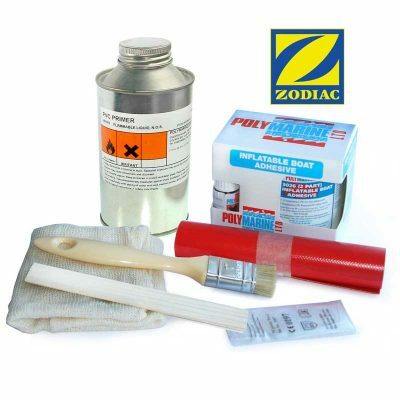 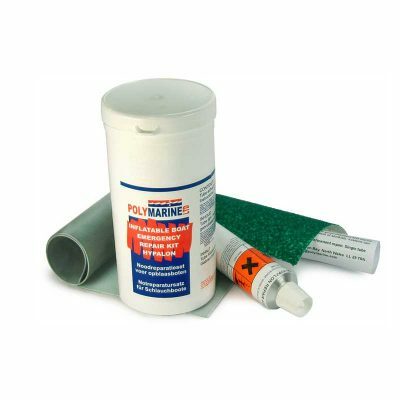 The Professional kits have all you need to make a lasting repair of your inflatable tubes using the industries best adhesive, Polymarine Adhesive 2990 for Hypalon and 3026 for PVC. 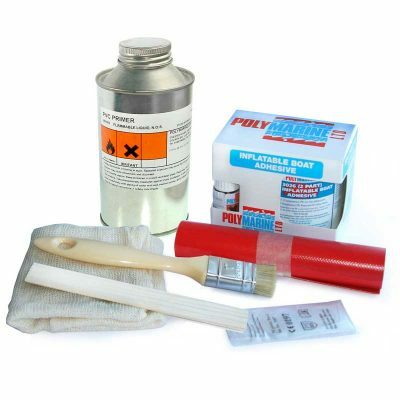 Repair tips and best practice instructions on gluing onto Hypalon and PVC can be downloaded here. 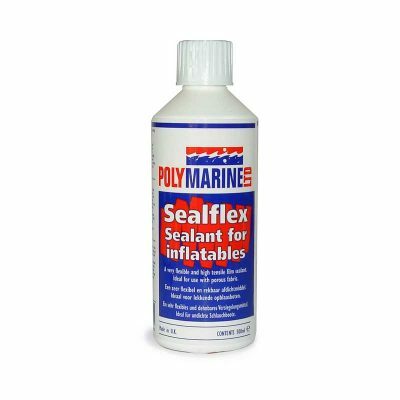 Everything you need to make sound repairs to inflatable boat tubes. 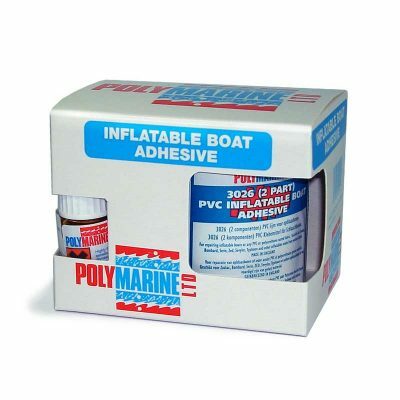 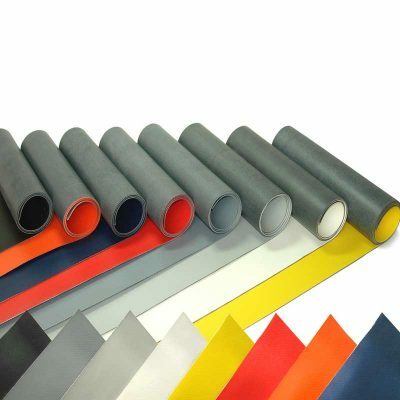 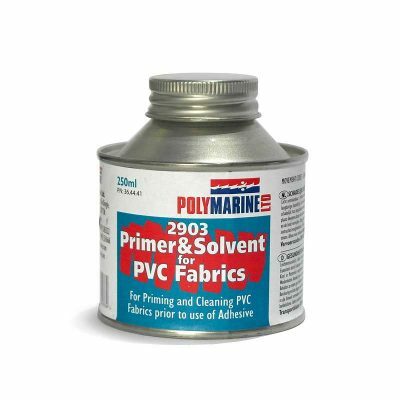 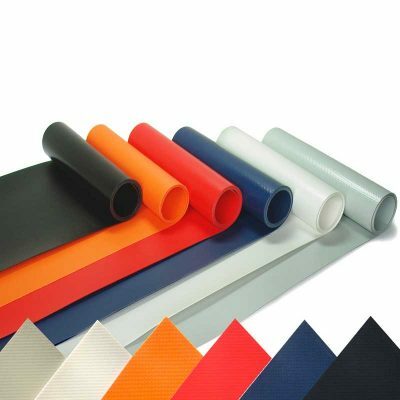 Use the PVC inflatable boat fabrics in rolls and patches combined with Polymarine 3026 PVC adhesive for a permanently glued bonding and long lasting repair. Everything you need to make sound repairs to inflatable boat tubes. 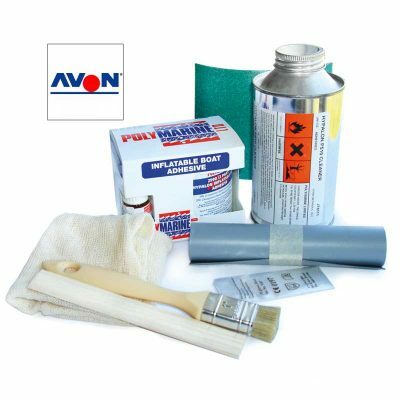 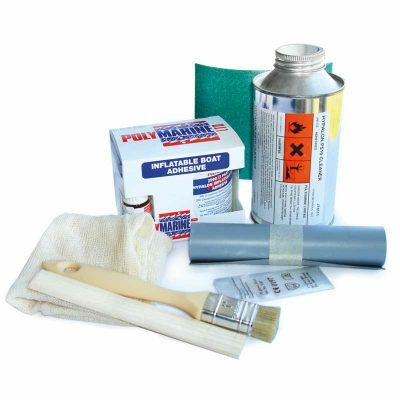 Use the Hypalon boat fabrics rolls and patches with Hypalon Adhesive and cleaner solvents for a permanently glued bonding and long lasting repair. 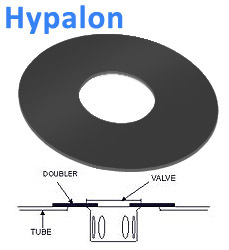 Hypalon Full Roll -145cm x 15cm.